If you are from programming world, then Java needs no introduction. Java is the mostly used programming language. If you are learning java then today I am going to share some of the best books you can read to learn java. Good thing about these books is that they will be useful for you even when you will be no more java beginner. Knowing core java is very important because that is the basic of java. Other Java based frameworks are based on core java and once you have knowledge of core java, then it will be really very easier to learn these java based technologies like Spring, hibernate etc. Written by Kathy Sierra and Bert Bates, this book takes an interactive and fun approach for better understanding of different fundamentals of Java. It takes you through the concepts with cool examples and pictures. If you are new to JAVA or you want to build your fundamentals, then you should go for this book at the first place, and hence this is at number one in our list. Written by Y. Daniel Liang, This book is much, much more than an intro to Java. It covers important libraries like the JavaFX (covered extensively) as well as persistence and messaging. It’s also packed with real computer science material. If you’re looking forward to grasp the full potential of Java, I definitely recommend this textbook over any other. When you purchase a new copy, you will also receive online access and more chapters. Just keep in mind that some chapters are exclusively on the web only. Written by bestselling programming author Herb Schildt, author begins with the basics, such as how to create, compile, and run a Java program. It explains keywords, syntax, and constructs that form the core of the Java language. However you may find this too big to read, but it is written well. 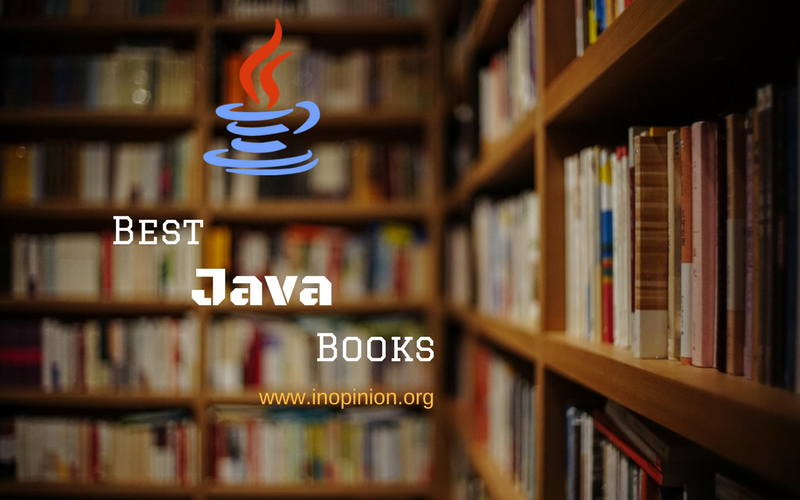 Currently we have found above books best for java beginners and they will definitely help any one who is trying to learn java. Learning is a thing and learning in correct way is another. Many times we found that what ever we learned earlier, practical scenario is very much different. So in that case these books are best. We constantly update this list so you will always found up to date info on this page.